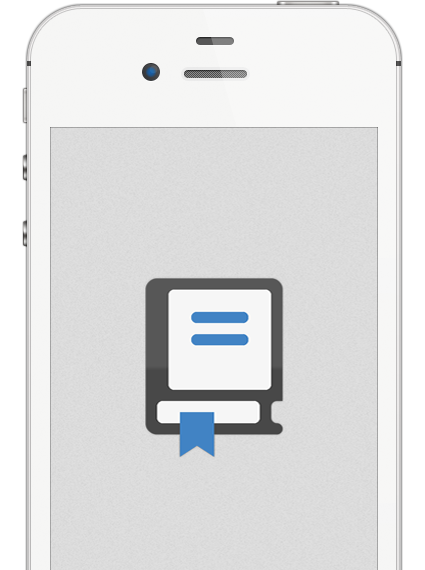 The most advanced client for GitHub on iOS! 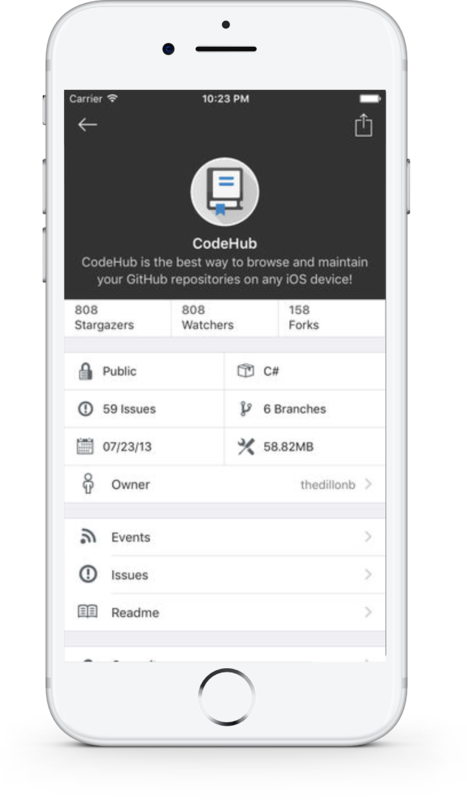 CodeHub is the most complete, unofficial, client for GitHub on the iOS platform. The project is designed in C# using the Xamarin.iOS product with the expectation that it will one day operate on all major mobile platforms. CodeHub is not, in any way, affiliated with GitHub, Inc. The code is available on GitHub. You should definitely check it out. Support is given to those who ask! Leave a feature request on the issue board. Shares the same codebase as CodeBucket so feature improvements in one help the other! CodeHub strives to have all the features GitHub has plus more! Check out a few below! Create, read, and update your issues with ease. Pull Request viewing, commenting, diffing, and merging all included. Read issues the way they're ment to be: with full markdown support including images! Filter your issues, repositories, source code, and more, any way that works for you with a custom filter full of features. Scan through your notifications to keep yourself aware of commits, pull requests, and issues. Your news and events are one slide away at all times - for your account and any organization you belong to. 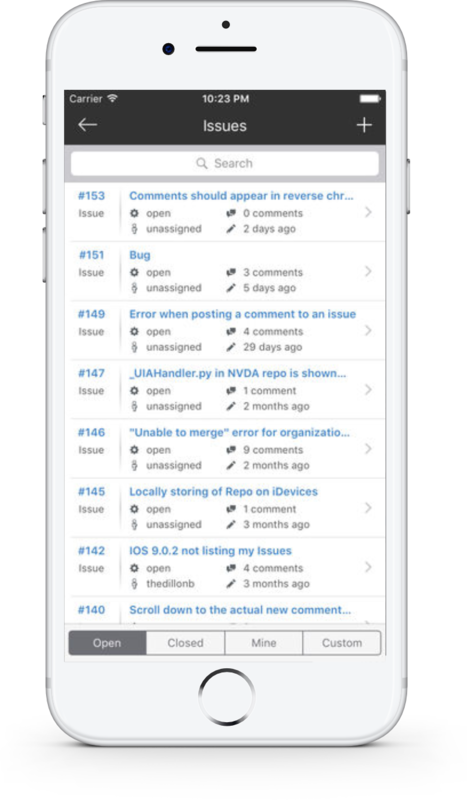 Browse through any repository's commit log - viewing diffs and commenting on changes. Like to be informed immediately? Push notifications give you instant updates. View branches, tags, and source code with beautiful syntax highlighting - even pdfs supported! 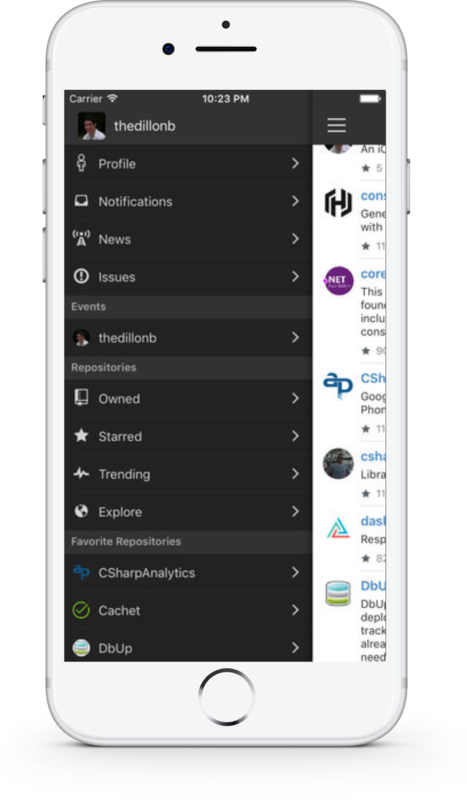 Star and watch repositories - even pin them to the slideout menu for quick navigation! View personal, starred, and public gists. Even star new ones and share from within the app. Search and explore new repositories to add to your ever growing collection of great code. Please contact me in any one of the methods below if you have questions or comments. If you'd like to review the app please drop me a line and I'll shoot you a promo code. Other than that, please enjoy the app! Get a hold of me directly for any personal reason or immediate response. I constantly check my Twitter handles so drop me a line! File issues or keep track of the project's progress.